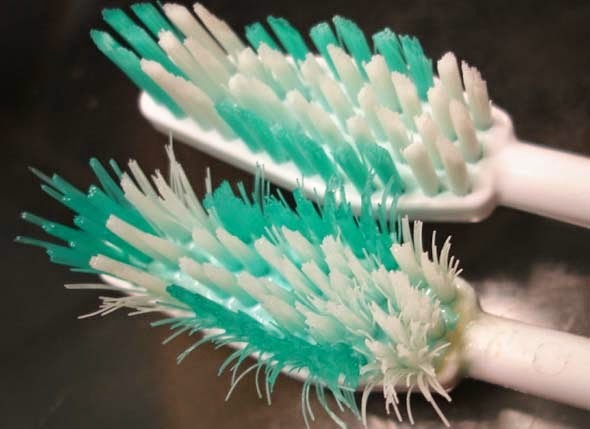 2) Using brush for too long: Life of your teeth is inversely proportional to life of your tooth brush. Don't extend your tooth brush usage beyond 45 days. 3) Brush horizontally: It is a general observation that people brush horizontally i.e. goes left goes right and so on. But the correct way to brush is to go up - down up - down with your brush on teeth. Brush your teeth in vertical strokes for better cleaning of bacteria. 4) Use wrong brush size: Don't get lured with the "Buy 1 get 1 free" schemes or family pack. Make use of correct brush size according to the size of your mouth. 6) Duration of brushing: It is often observed that people either brush too much of time or too little. Both are ineffective for your tooth health. Correct duration to brush your teeth is around 120 seconds. Yes, it just takes only 2 minutes to clean your entire mouth. 9) Skip brushing before sleep: Being lazy or being too tired is just excuses that we have to keep aside. It just takes 2 minutes to clean up your teeth before hitting the bed. 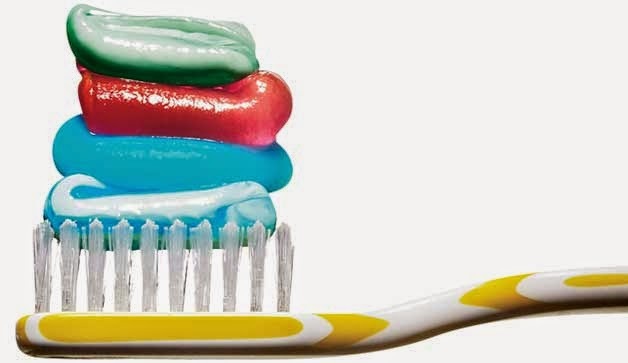 10) Taking too much tooth paste: Though it is in interest of tooth-paste companies to take the tooth paste in the large quantity (for obvious reasons) but it is advisable to take the paste half the size of your tooth brush. Click here to read more on how to choose right toothbrush? Now it is your turn: Do share what mistakes you do while brushing and how you have overcome those.